In 2006, Buffalo officials took a bold step by passing a law which expanded upon state and federal fair housing guidelines. 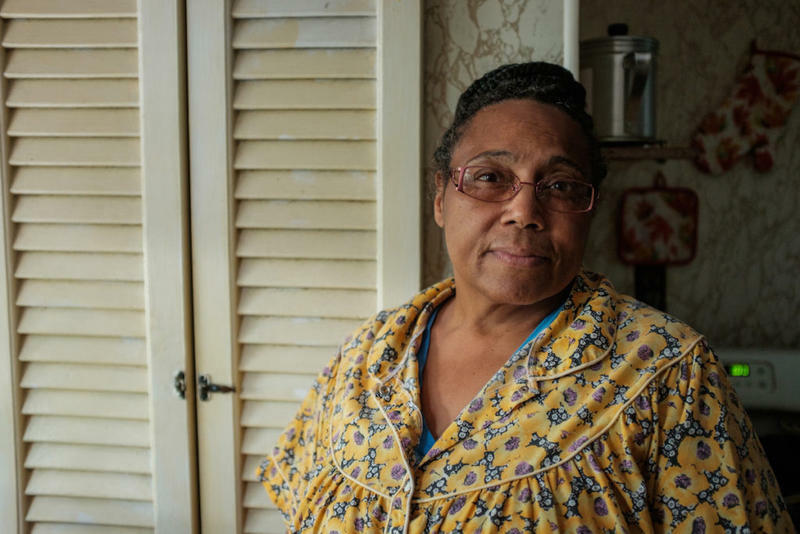 The law prohibits landlords from discriminating against potential tenants who rely upon federal subsidies like Section 8 which is used by thousands in Buffalo. On WBFO's Press Pass, Charlotte Keith of Investigative Post discusses her story which indicates city officials are doing little to enforce the statute. Charlotte Keith of Investigative Post discusses her latest reporting on WBFO's Press Pass. In a city as poor as Buffalo, a lot of people depend on government rental assistance - and that can make it hard for them to find a place to live. 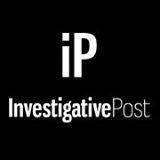 There is a local law meant to protect them, but as Charlottte Keith with our partners at Investigative Post reports, it doesn't always work.